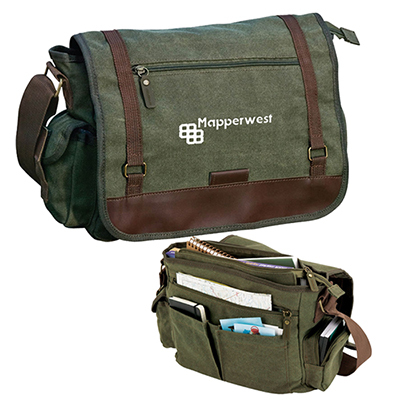 FREE 24 Hour Items, $55 Savings! 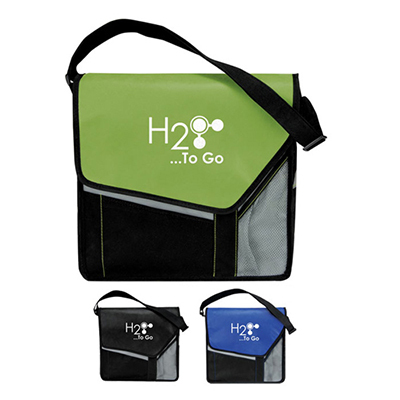 Order Today, Ships Tomorrow. 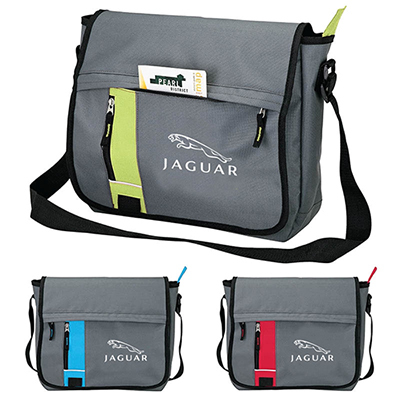 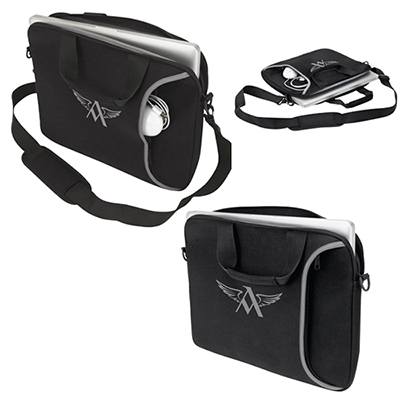 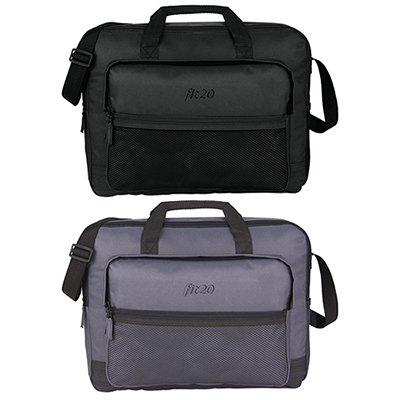 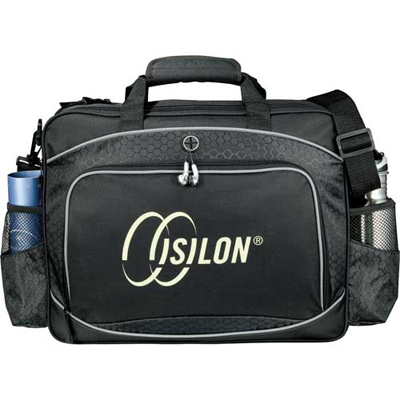 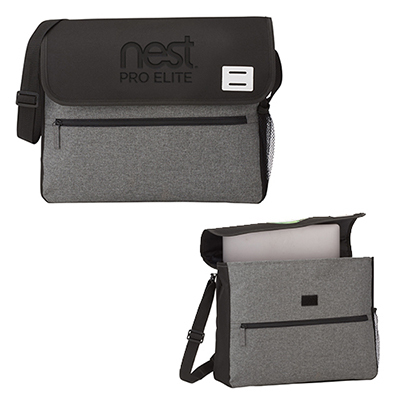 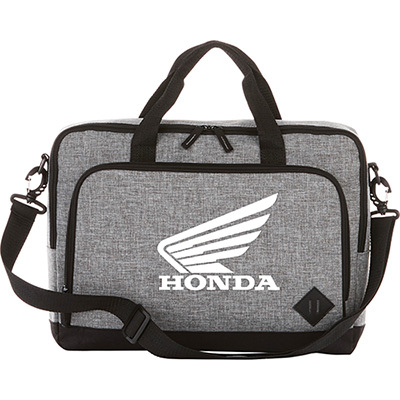 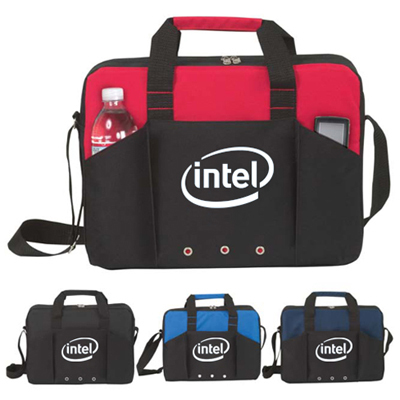 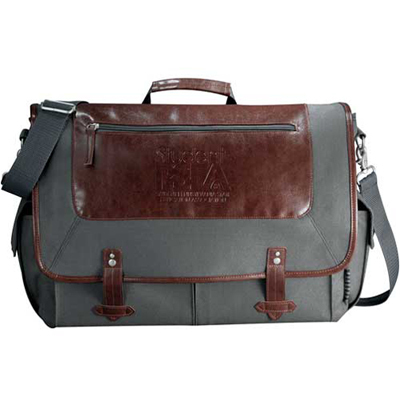 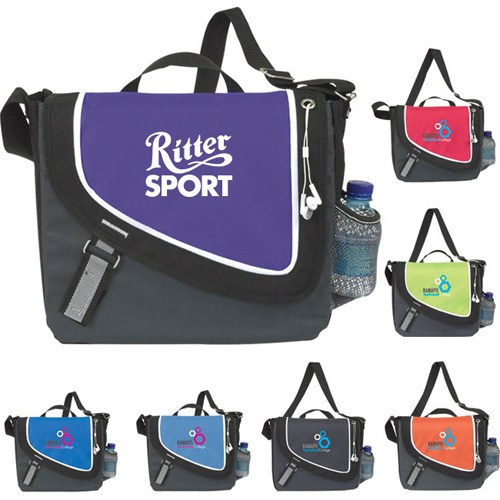 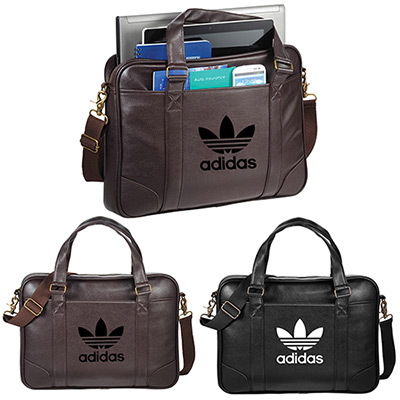 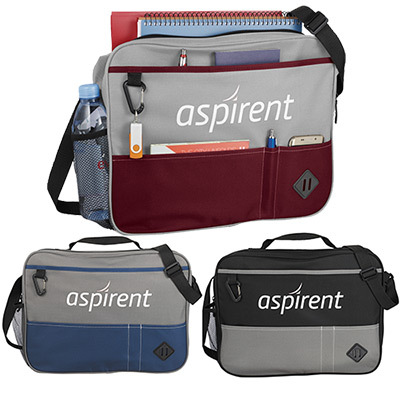 Promotional messenger bags are versatile promotional items capable of giving you quality visibility. 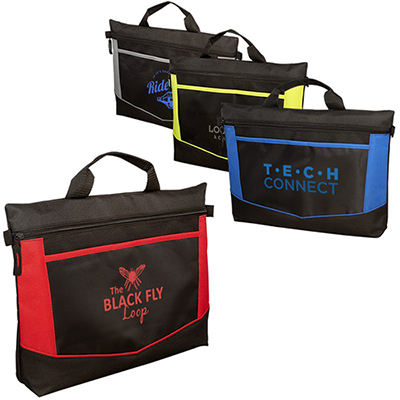 No matter who your target audience is, promotional messenger bags are an excellent way to spread the word about your business. 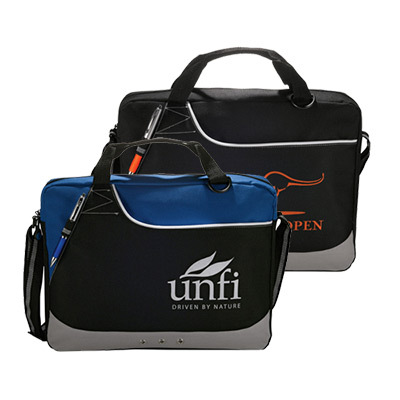 An advantage of these bags is that they are used repeatedly and over a long period of time, which ensures that your branding will continue long after the initial exchange. 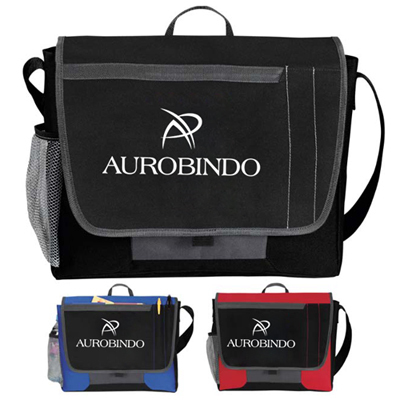 Whether you want to convey your brand message to potential clients or wish to reward loyal employees and customers, these bags are the perfect choice. 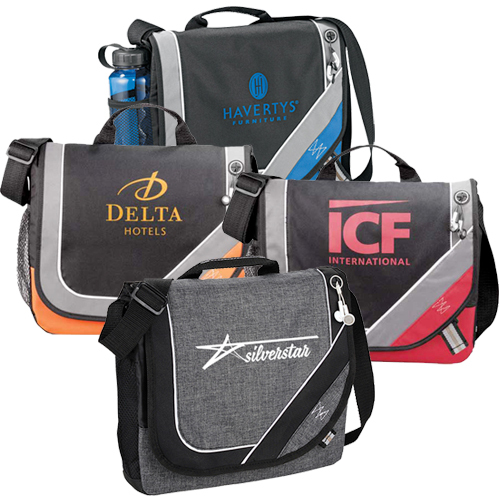 At Promo Direct, messenger bags are constructed from a wide variety of materials, from luxurious leather to the economic non-woven polypropylene. 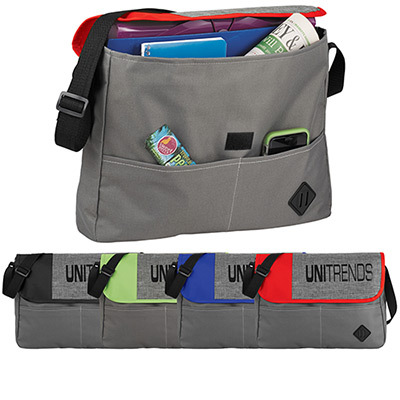 Choose a material and style depending on your recipients. 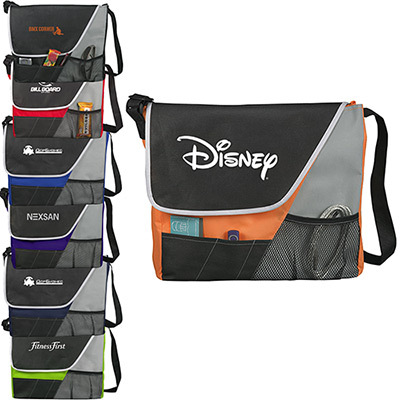 For instance, at the beginning of every school year, students rush to stores to get all new school supplies and backpacks. 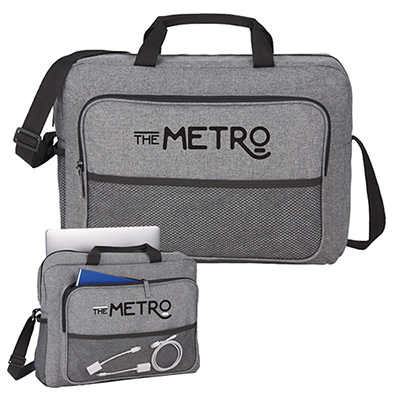 Give them a durable and reliable messenger bags such as the Mission Messenger Bag or the Tilt Messenger Bag, which they can use to good effect.If your target audience includes working professionals or corporate customers, give them sophisticated briefcases by Promo Direct. 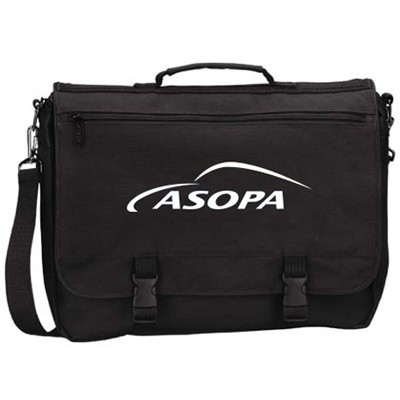 Our bags are ideal for those who commute every day to work, business meetings, trade shows and conferences. 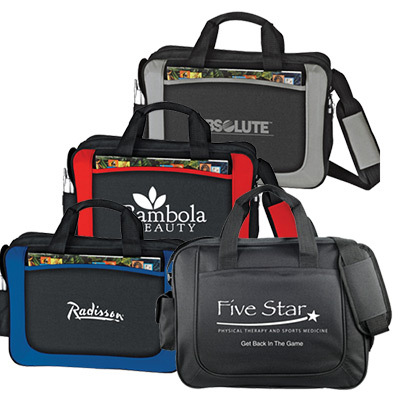 At your next conference or trade show, consider using discount briefcases to promote your brand on the exhibit floor. 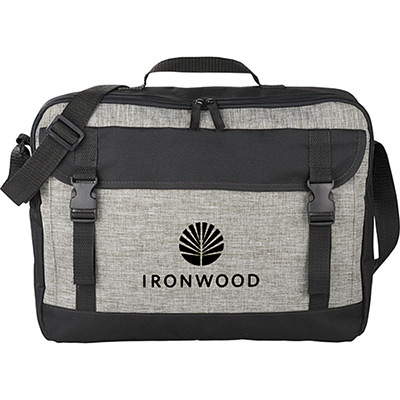 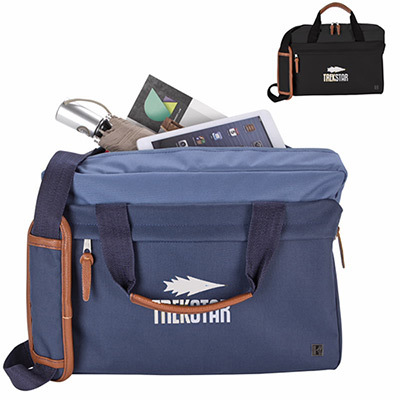 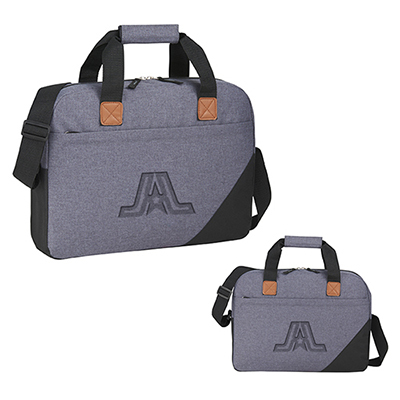 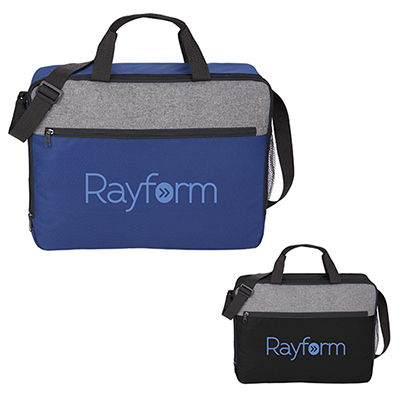 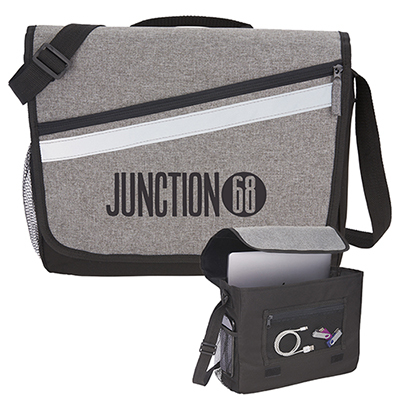 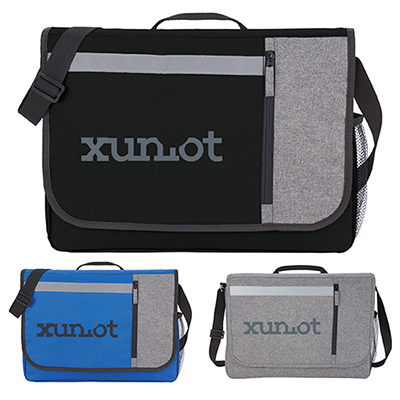 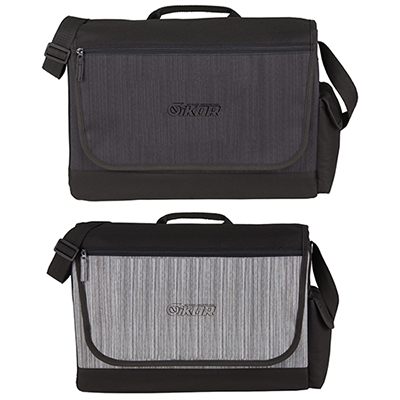 These discount briefcases are fully equipped to store laptops, cell phones, chargers, files and papers.Promotional bags are a powerful advertising tool and one of the best promotional products, as it has a large imprint area to display your logo. 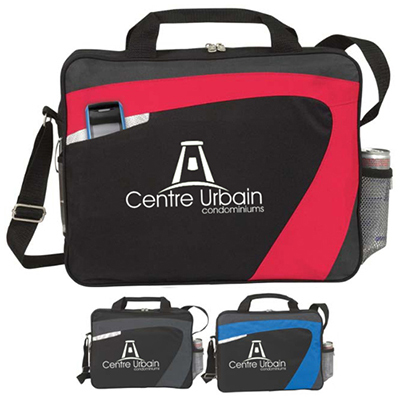 Your company's logo can be imprinted with different methods such as silk screen, debossing, transfer print and more.